I hope you had a fab weekend. I have somewhat been on a roll with lipsticks lately. If you have not checked out my previous post on my latest freebie from MAC which is the MAC Vegas Volt, I suggest you head on over to read it. 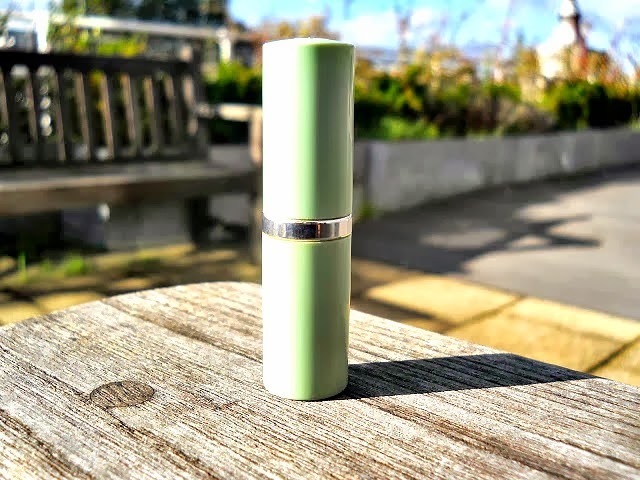 So, I was having this really intense and somewhat stressful day when I received an email from Clinique in John Lewis telling me i was entitled to a Free Long Lasting Lipstick in shade All Heart plus a makeover/skin care consultation. I was super pleased and there could not have been a better time for that email to hit my phone. Truly, God watches over me always. If you remember my previous post on the Clinique Anti-Blemish Range where i purchased from John Lewis, I mentioned that I had a skin consultation and they took down my details which was why they sent me the email for another free consultation and lipstick. I think it was a very different personal touch and excellent customer service. I was very impressed. To be honest, I was not interested in any consultation, i just wanted the lipstick, lol. I can see their packaging has not really changed too much from the old one i had before. It comes in their signature light green packaging which also has their signature "C" at the top of the lid. 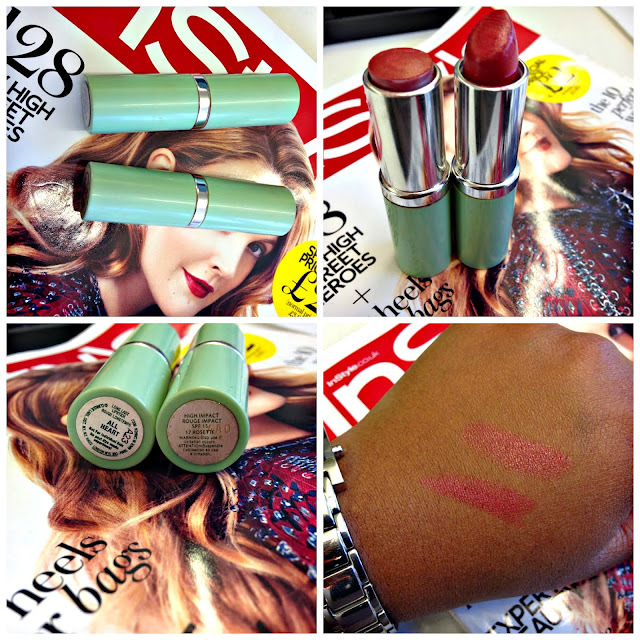 It's a really clean and pretty packaging and I am not sure i have another lipstick with green packaging. This shade is called All Heart and I think it is such a different name which kind of sticks to my memory for no apparent reason. For those, who are not really ready to try red lipsticks, I think this is a gorgeous shade to try out as it is not a perfect red but one you can get away with. I would describe it as a Reddish Plum shade which has some rich Pink undertones that look very flattering on the lips. 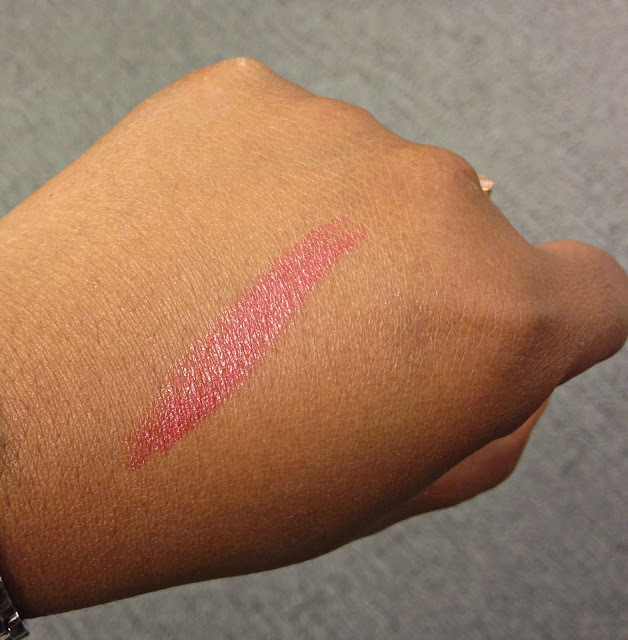 I absolutely love this shade because it is very wearable. 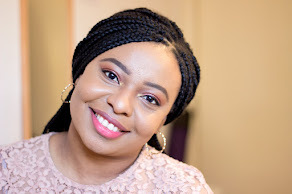 It glides on really easily like a dream and it has a creamy finish with some shine when you are done so you can skip the lip gloss application. 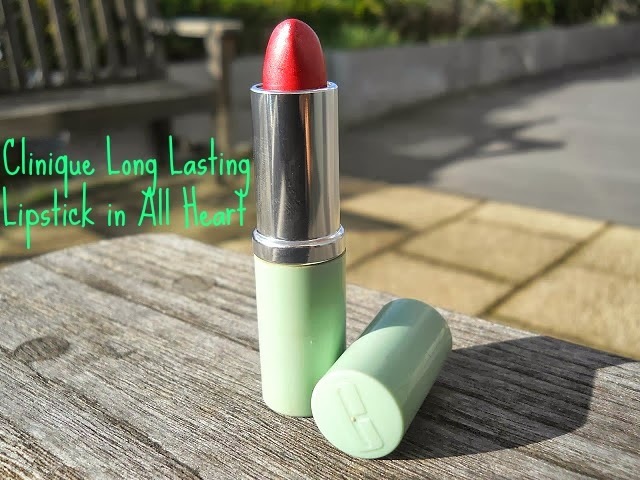 I think it is a brilliant lipstick because it does not matter if your lips are in a bad condition, especially in the current climate, it still makes your puckers look delicious. I believe it has some moisturising powers because my lips do not feel dry at all even when it has been wiped off. Oh yeah, it is fairly long lasting but not in the same way as MAC Lipsticks especially from the MAC Amplified Range. I noticed while wearing it that it applies like a lip stain, don't get excited, it's not. I have heard many good things about the Clinique Chubby Sticks for the Lips and I may actually consider buying one especially because i am very impressed with this lipstick. I believe this has a very good wear time even when you eat or drink, it still is visible which is lovely but you need to reapply for its full on effect which i do not mind. I got this as a freebie during a Clinique Consultation as mentioned in the beginning of the post. The packaging of mine says "not for sale" so i almost wondered if it was not a shade they sold. Be rest assured, it is actually for sale. This baby would set you back for £17. But it looks different to this one as Clinique have revamped their packaging from their signature pristine green packaging to a classy silver packaging which I now wish I got instead. (I know, we women can never be satisfied). A freebie is a freebie so I am glad still. That's a beautiful shade! Love the clicks too! I found this at the store two days and I was not ready to buy without reading a decent and sincere review. Thank you for sharing!